Scrum For Dummies 2nd Ed. 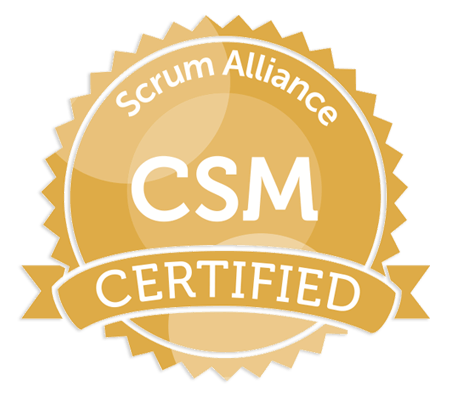 Scrum is the most popular agile framework, relying on transparency, flexibility, and fluidity to deliver a final product that fulfills the needs of all stakeholders. Written in easy-to-read Dummies style, this book walks you through the core principles of Scrum and provides a roadmap for tangible implementation.